DENVER (CBS4) – Denver topped off in the 50’s Sunday afternoon after starting the day off at just 5 degrees above zero the morning before. Over the next two days our temperatures will potentially fall below zero as a strong arctic front blasts through the state. By sunrise on Monday morning anticipate light snow showers developing statewide along with much colder weather. In fact the daytime highs will be reached very early in most areas with steady or falling temperatures over the course of the day. Snow will be possible off and on throughout the entire day and night on New Year’s Eve with several inches potentially accumulating in the mountains of southern Colorado. 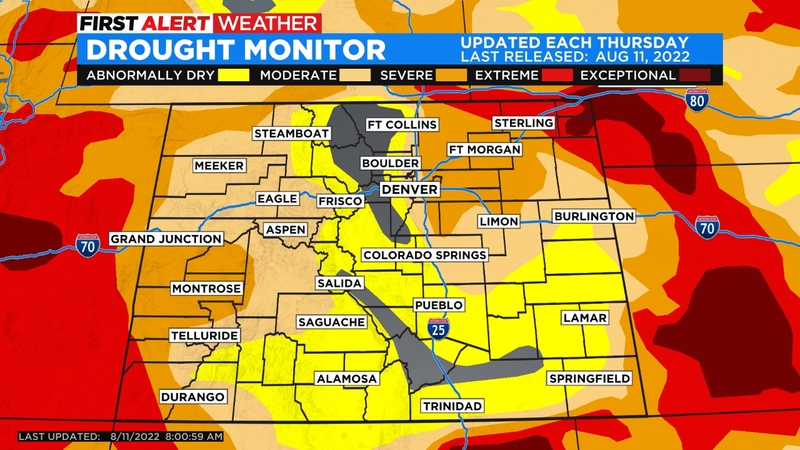 Denver, the Front Range foothills and the adjacent mountains and plains will see lighter amounts, but due to the bitter cold, widespread slow and slick travel can be expected. The totals above are averages. 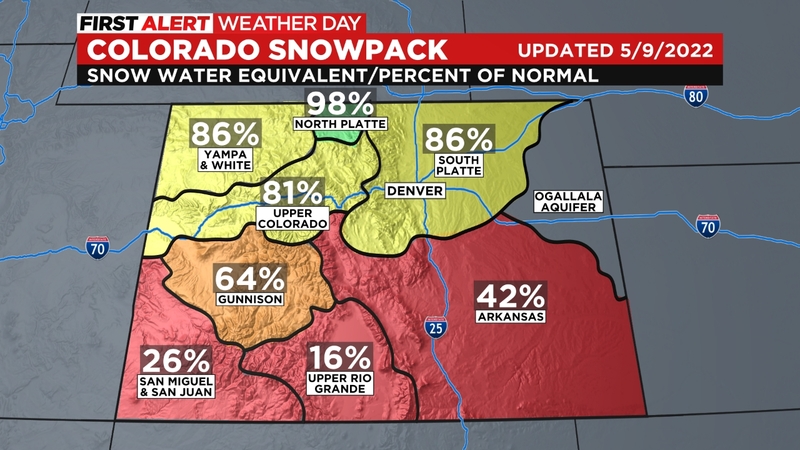 Of course we will always see pockets of higher and lower amounts within each zone simply due to the nature of our terrain and our many microclimates. Looking ahead it will remain very cold on New Year’s Day but skies should clear allowing for the sunshine to help it not feel quite as cold as the thermometers will read. 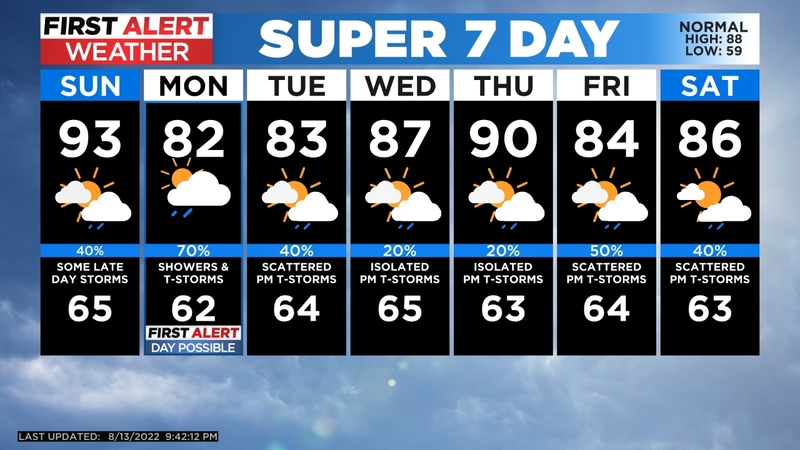 Warmer weather arrives starting Wednesday!